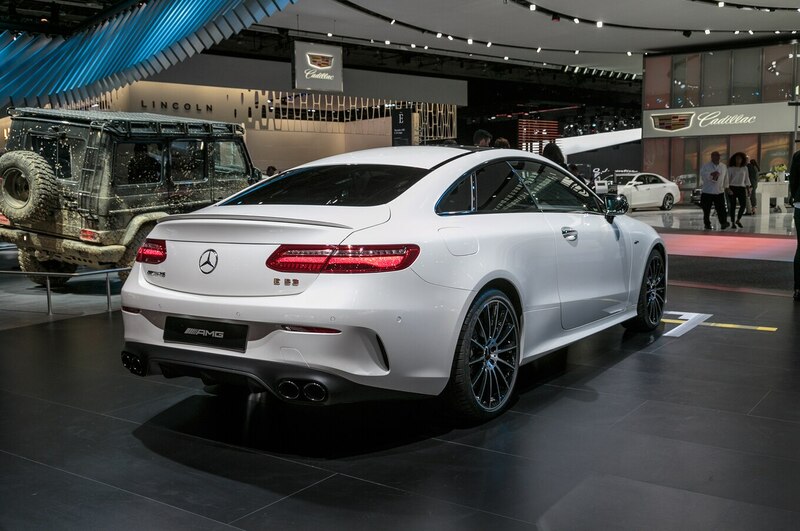 Time moves fast in the world of Mercedes. It was only a little over two years ago that a whole new E-Class was launched, to considerable acclaim. 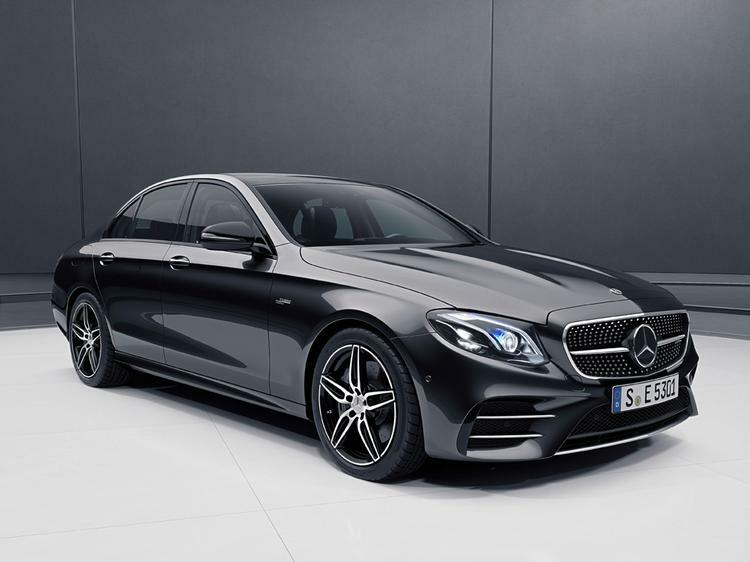 Additional variants soon followed, including the announcement of a V6 E43 AMG in June 2016. PH drove that car early last year, proclaiming it to be "a very appealing combination of practicality and under the radar performance." But now it is no more, the ferocious rate of progress meaning the E43's technology is now redundant. It is being replaced by the E53, an AMG derivative already seen in the CLS as well as the Coupe and Convertible versions of the E-Class. 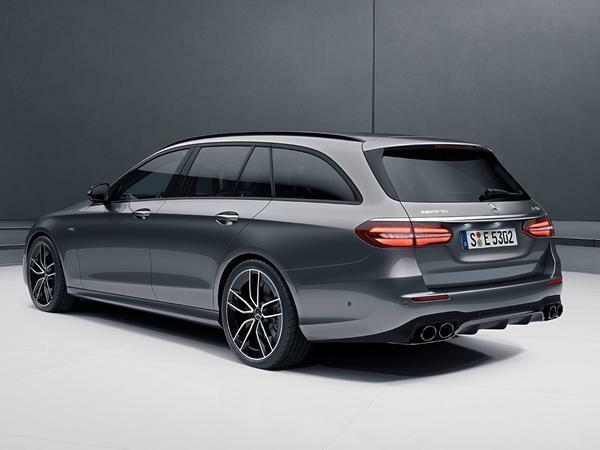 As a reminder it uses a 3.0-litre straight-six turbo with an electric compressor and EQ Boost starter alternator, with peak power and torque of 435hp and 383lb ft. Mercedes says it's sufficient in the E-Class saloon and estate for 0-62mph in 4.5 seconds and 155mph flat out. The introduction of the 53 to the rest of the E-Class range is part of a wider model facelift (told you things move quickly), which Merc says "narrows the gap to the S-Class". Notable updates include more driver assistance technology, a new wheel insid (and four new ones out), plus a 'dual phone mode', that allows simultaneous phone connections from two different Bluetooth devices. It has real exhaust pipes! Anyways, what are the benefits of this complex beast over and above the small increase in power? 155 mph flat out...... surely these are restricted to 155. Very different! Swapping a V6 for a straight-6? Also more efficient, hence bringing it in ready for the WLTP.